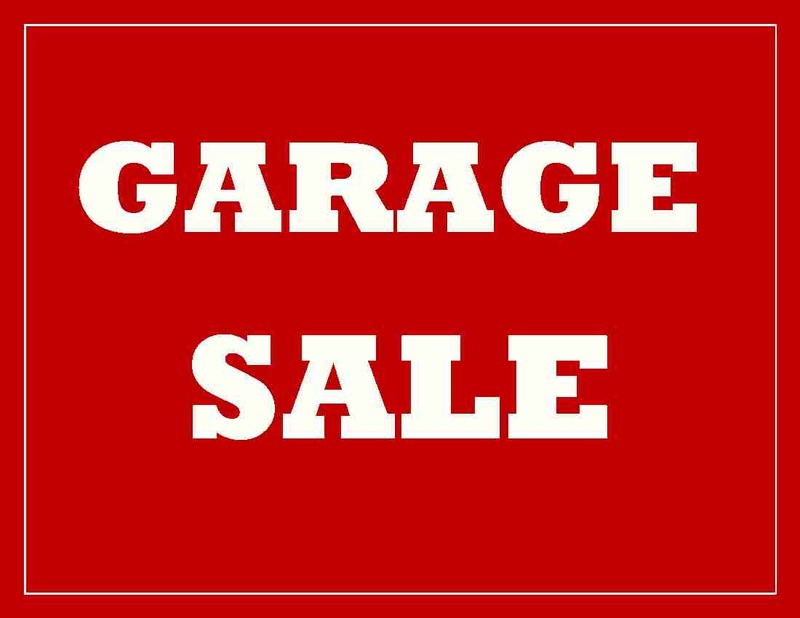 GARAGE SALE HAPPENING NOW MAY 3 & 4TH! C’mon down and find your treasures and buy a hotdog. There is a wonderful group of volunteers to help you find what you have been searching forever for! Team Chan is representing the Marpole Curling Club at the National Deaf Curling Trials in Ottawa. Here is a link to the stat updates!